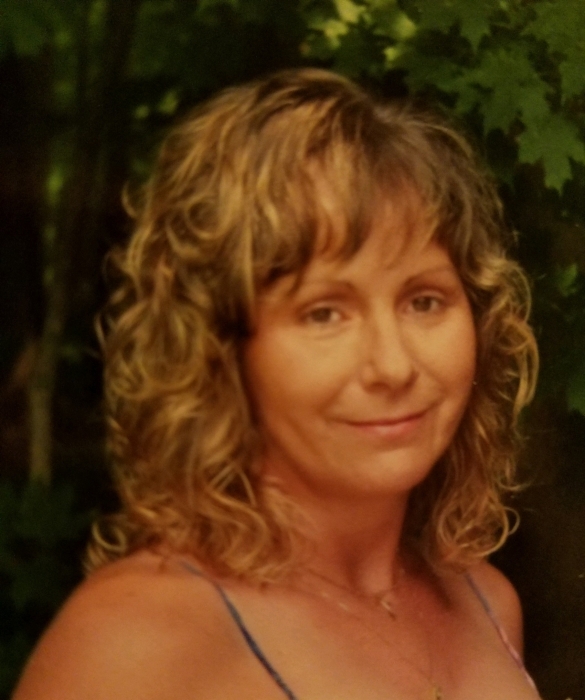 Rebecca K. (Caldwell) Smoot, age 53, of Newburgh, IN, passed away Wednesday, April 3, 2019. Rebecca was born February 4, 1966, in Crawfordsville, IN, to Ralph and Rose (Addler) Caldwell. She is survived by her boyfriend, Jeff Whitfield; daughter, Ashely Cooksey; son, Daniel Whitfield; and sister Jan Caldwell.